At Mountain Land, we know running. Our Physical Therapists are passionate about treating and preventing running injuries. 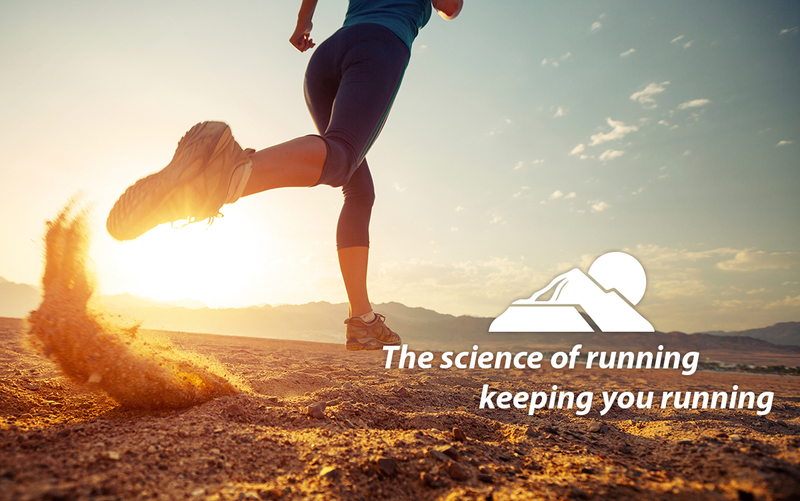 We are committed to continual study and learning about running medicine. Through the use of specialized tools such as high frame rate video running analysis, we are able to analyze your gait and formulate an individualized plan to help you take your run to the next level. Our passion for running doesn’t stop in the clinic. Mountain Land therapists are an active part of the running community. Since its inception in 2004, we have been providing race support to runners in the Ragnar Relay, as well as many other running events and marathons. We work with high school athletic programs, track teams and running clubs to provide insight and expertise to keep runners running. With the leadership of Bryan Heiderscheit, PT, PhD, Mountain Land has earned a reputation as a source of knowledge in Running Medicine. Each month, Mountain Land produces a free Running Medicine Podcast for running medicine professionals and enthusiasts alike. Mountain Land also hosts an annual Running Summit featuring running medicine experts from across the country. In addition to being an invaluable learning resource, The Mountain Land Running Summit is also a great place for Physicians, Physical Therapists, Coaches, Athletic Trainers, and Personal Trainers to network and learn about the science of running. Regardless of whether you are a novice runner, an ultra marathoner or a running professional, Mountain Land has the skills and expertise to keep you running. Ready to take your run to the next level? Call 1-800-574-4792 or use the form below to be contacted by a Running Specialist in your area. We have clinics across the western United States. Click here to find a Running Specialist near you.